ARA TIMBER AB is a leading company in sales of sawn timber to the Middle East and North Africa. Our head office is located in Göteborg, Sweden and we have a local sales office in Dubai, UAE. 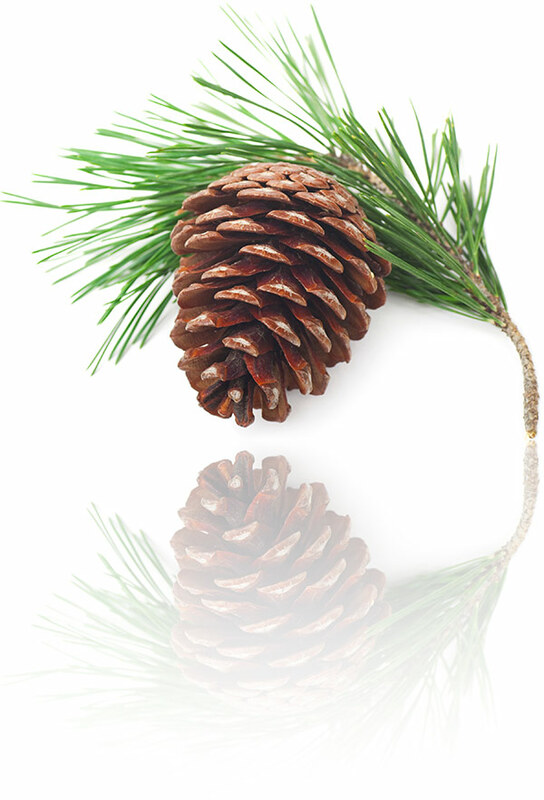 Our main products are Scandinavian pine and spruce. We also sell North American timber, hardwoods from Africa and Brazil as well as plywood and boards from Asia and Europe. We have a long tradition of working with customers in the Middle East and North Africa and we are proud to have strong business relations in all these markets. Trading of timber is in our view highly personal and we are therefore constantly in the marketplace together with our suppliers and customers. We have strong alliances and partnerships with leading sawmills in Scandinavia, North America, Brazil and Africa. Being in daily contact with the mills makes it possible for us to supply our customers with large volumes of high quality timber as well as a variety of different brands. ARA Timber is a part of the Hans Andersson Group with solid financial resources and the highest credit rating. The HA group is a family owned business lead by the second generation and well known for being a long term sustainable partner who is always aiming to provide excellence in service, speed and flexibility.